Dr Rodrigo Medellin loves bats – his passion and enthusiasm shine out as he talks about them and he is proud to come from a country which boasts one of the world’s greatest diversities of bat species – 139 in total, nearly a third of all Mexico’s mammal species. Rodrigo’s fellow countrymen however are not so convinced. Vampire bats are a genuine pest in Mexico, killing cattle by transferring disease and often feeding on humans when livestock can’t be found. Fear and resentment goes back centuries and bat populations have been consistently declining as their habitats are indiscriminately destroyed and their roosts and caves vandalised. Rodrigo’s 25-strong team monitors 26 cave systems in Mexico and has undertaken energetic education work with great success – for example at the Cueva de la Boca, bat numbers have risen from 100,000 in 1990 to more than 2.5 million today. 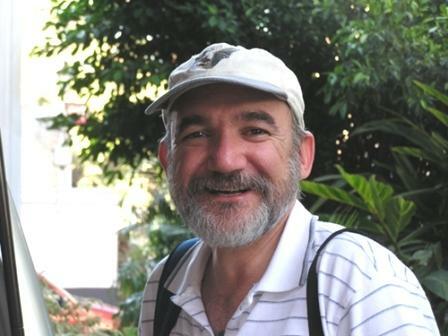 Since winning his Whitley Award in 2004, Rodrigo has focused his efforts and those of his team on the conservation of the most threatened bats found in Mexico, which include Mexico’s endemics as well as migratory bats, which are often among those most at risk as they must cross numerous geographical and political boundaries during their lifespan. A large part of the bat conservation effort depends upon first gaining a greater understanding of how bats utilise caves and landscapes across Mexico. 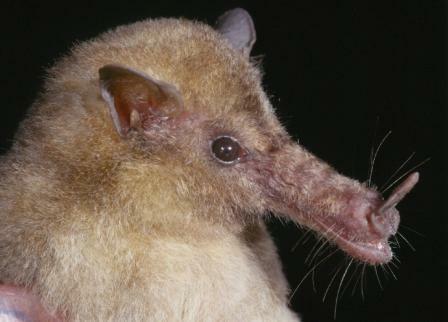 Incredibly, through this necessary research, during the year following winning the Whitley Award, Rodrigo and his team rediscovered a species of bat believed to have been extinct for 30 years – the flat-headed bat. 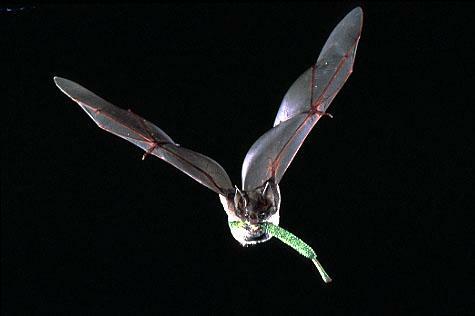 The discovery emphasises just how little is known about Mexico’s bats. The Whitley Award has also enabled Rodrigo to expand his program from 16 to 22 Mexican states, and, through his research, to identify 25 priority caves containing large bat colonies. By combining this research with conservation action, the development of management plans and environmental education programs, Rodrigo is succeeding in changing attitudes to bats in Mexico, and is moreover attracting international recognition. As well as being invited to create a National Bat Conservation Program sponsored by the Federal Government for Mexico, Rodrigo has been asked to lead a tri-national initiative for the International conservation of bats, incorporating Canada, the U.S and Mexico. In recognition of these successes, Rodrigo was awarded the 2004 National Nature Conservation Award by Mexican President Vicente Fox, and he was also recognised by the North American Society for Bat Research with its highest honor, the Gerrit S. Miller Award. A new NGO ‘BIOCONCIENCIA’ was launched on the 14th April 2005 to support Rodrigo’s work to conserve Mexico’s 140 bat species. Rodrigo won the Whitley Gold Award in 2012.